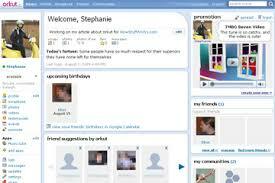 Chatty People is a social networking website. Through this website people can connect with each other any time any where in world. This website is develop to provide a secure account for each user. It is user friendly people not need any kind of prior training to use it. One important thing point that is include is that, age of its user is not less than 18. Technology use for this project is ASP.NET, whole scripting is done in C#, while database is design in Microsoft SQL server 2005. 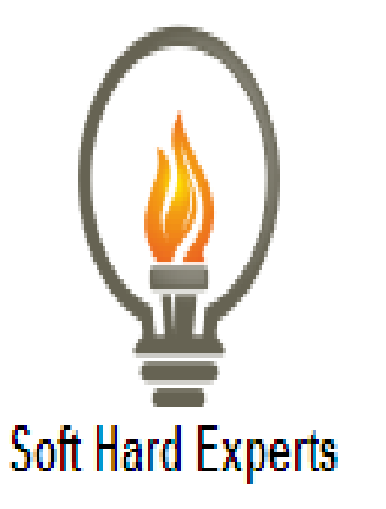 This project is compatible with 2.0 version of visual studio 2005 and other higher version. Each option has separate page which is design According to mobile option as many user are familiar with mobile option so most name of name are mobile based. 1. One platform for different country people to interact with each other. 3. Interactive options are mobile base, as many user use mobile very easily. 4. User guide is provide so it quit easy to use. 5. Search option is available so one user search other. 7. Only adult people open this account. 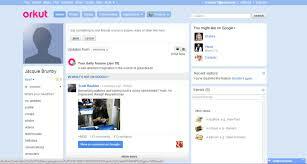 Application : Social Networking site, Project for local level communication, etc.